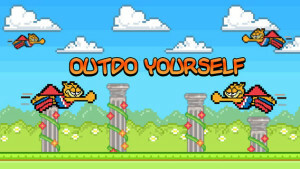 Home » Blog » Garfield flies into iOS in Garfield Air! 25 JunGarfield flies into iOS in Garfield Air! Who says cats can’t fly? 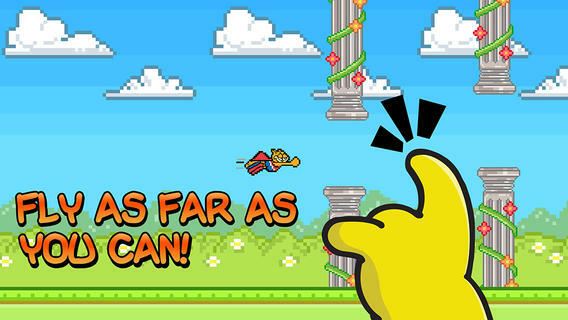 Garfield can, at least in one of his nap time adventures! 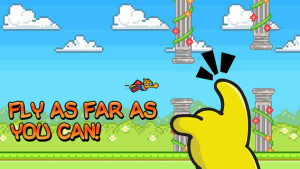 Zoom up and down across the clear blue skies as you avoid randomly positioned obstacles along the way in Garfield Air! How far can you go? 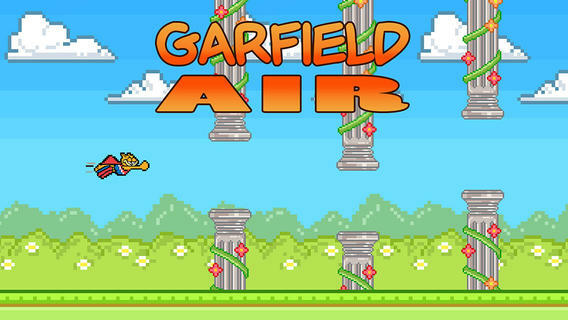 Download Garfield Air now, FREE!